Stay flexible when exploring Montrose’s attractions and natural destinations — you might become so entranced by a stunning vista, the way the water laps against the shore or a Wild West tale that you don’t make it to the rest of the places on your itinerary! 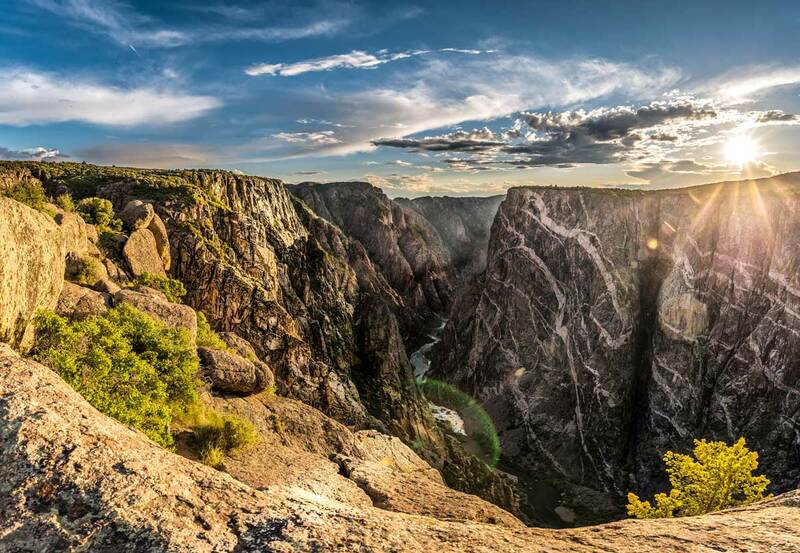 Without a doubt, Black Canyon of the Gunnison National Park is the star of Montrose and one of Colorado’s most breathtaking treasures. 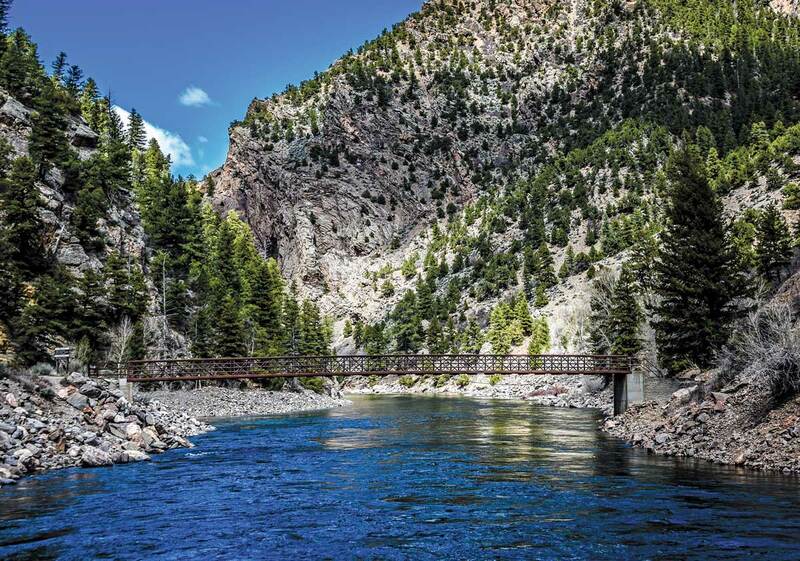 Aside from its scenic splendor, the Black Canyon plays host to an amazing variety of outdoor adventures that make it a must-do for your western Colorado vacation. Home to the sparkling Blue Mesa Reservoir, the state’s largest body of water, Curecanti boasts 96 miles of shoreline — heaven for Kokanee salmon and trout fishers, sunbathers, water skiers, swimmers and more. See it from a different angle with a Morrow Point Boat Tour. Red-rock canyons and bluffs hold geological and paleontological resources spanning 600 million years, as well as many cultural and historic sites from the past 10,000 years. The Escalante, Cottonwood, and Little and Big Dominguez Creeks tumble through canyons that empty into the Gunnison River, which flows nearly 30 miles through this beautiful desert landscape. The gorge boasts world-class Gold Medal trout fishing and is also a great place for challenging and remote whitewater rafting and kayaking, hiking, biking, horseback riding, mountain biking — all the best ways to play in canyon country! 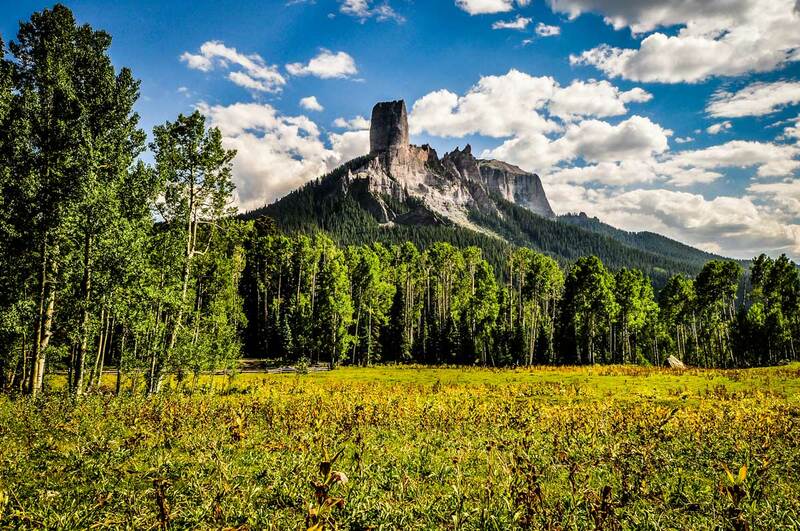 The stunning peaks of Chimney Rock and Courthouse Mountain pierce the blue Colorado sky as you journey along this 1885 cattle-drive trail. Tall white-barked aspen trees, spruce and fir, rivers, reservoirs, and seas of wildflowers nestled among towering peaks is the setting for the Owl Creek Pass drive. 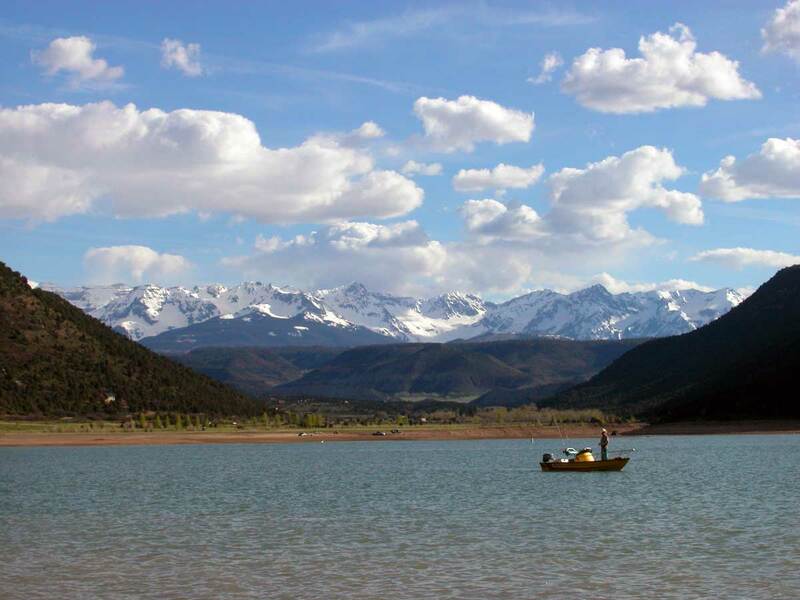 Located 20 miles south of Montrose, the park is best known for fishing, boating, swimming and camping fun centered on Ridgway Reservoir. But the park also offers great wildlife and wildflower viewing, miles of paved and dirt trails for hiking or biking and plentiful opportunities to capture great photography. A gradual incline from Montrose takes visitors to the plateau’s summit ridge at an elevation of just under 10,000 feet. 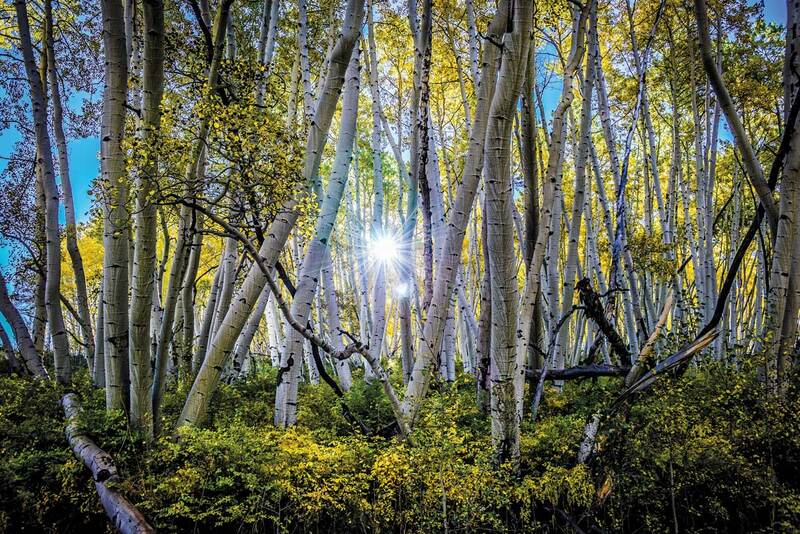 Along the way, the landscape transitions from sage, pinyons and junipers to aspen groves, ponderosa pines and mixed conifer forests at higher elevations — an ideal setting for a host of activities, including hiking, mountain biking and bouldering. Some of this content originally appeared on visitmontrose.com.